Amtra Registered SQP and Approved by the VMD. 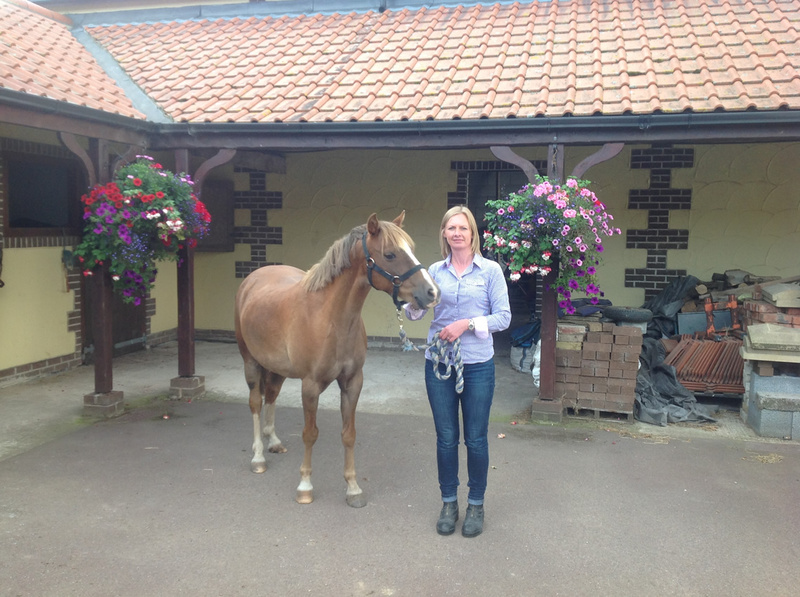 The Principal of Equine endo visiting your yard or premises to carry out the sampling. Whether it be a new horse on the yard or you want to make sure you're not giving chemicals to your horse unnecessarily. With results sent by email or a phone call. The choice is yours. 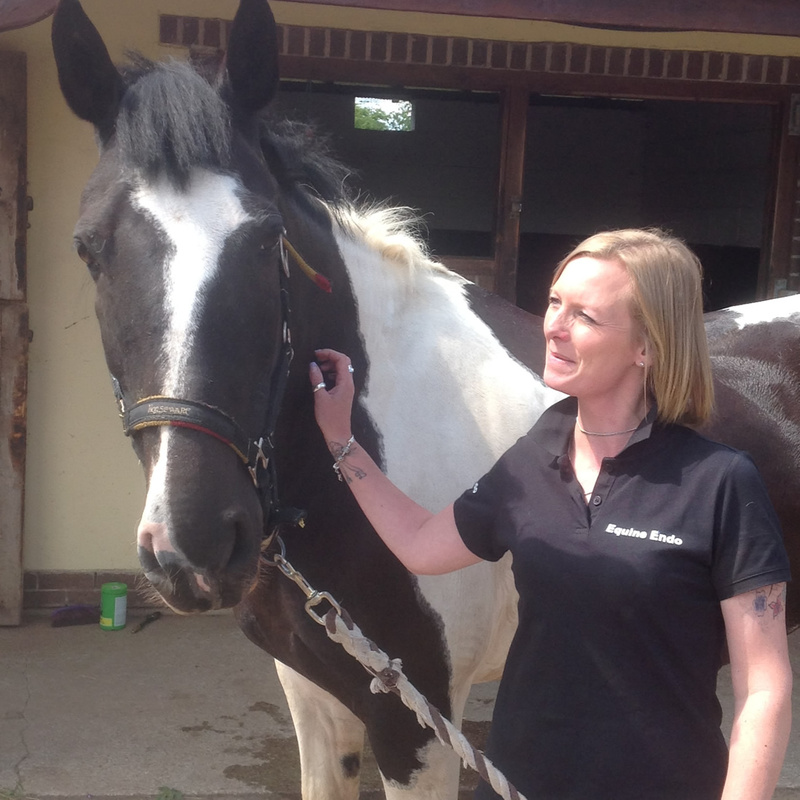 Having been in the equine industry for over 25years and working in Equine welfare for the past 10 years I have a wealth of experience & Knowledge when it comes to the health & well-being of equines. I trained at Nottingham Trent university to perform and interpret Faecal egg counts, and have since been doing this in a professional manner. I find this an invaluable method of assisting to find out if a horse has a worm burden and what steps need to be taken to try and control any issues. 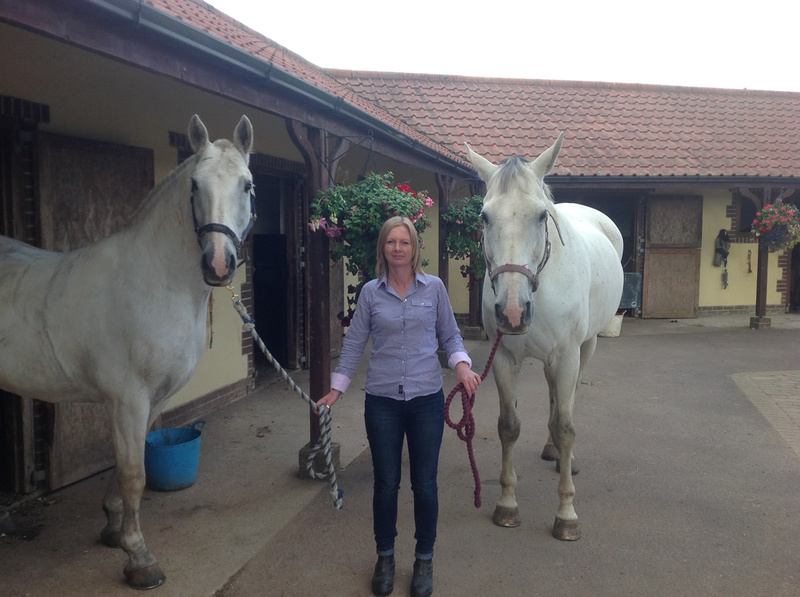 Being a horse owner over the last 20 years I know how important it is to keep up with the changes to ensure that the well-being of the horse is priority. 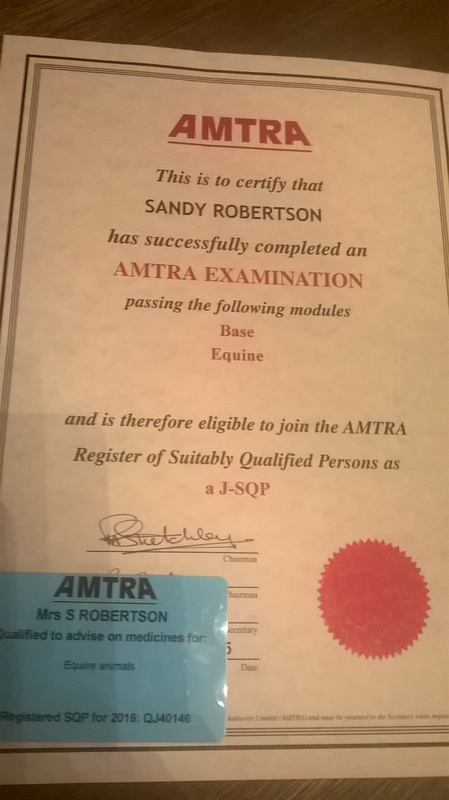 Being Amtra registered SQP (suitably qualified person) enables me to be able to advice you on any worming concerns or any health issues that you may have. I also have approved premises to be able to prescribe and supply your wormers. By being an SQP I continuously do CPD training so this allows me to expand on my knowledge be up to date with worming and equine health issues, this in turn then gets passed on to my clients when they have any concerns, to aid them in caring for there horses. Let me take the stresses out of your worming. Friendly professional service always happy to help. 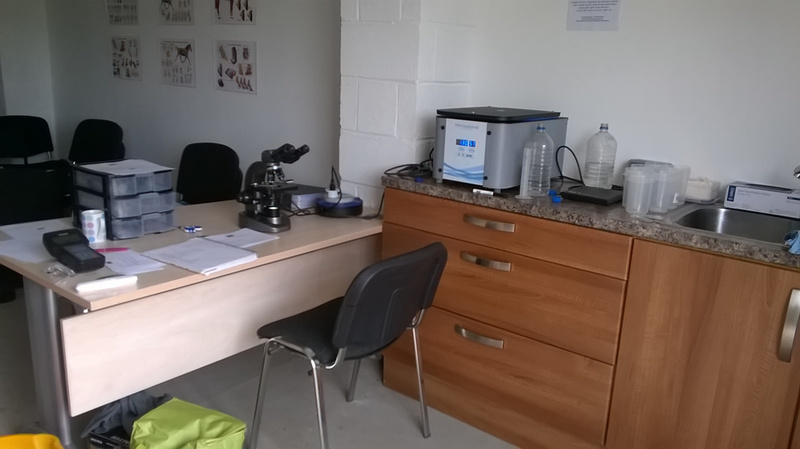 I will set up my lab equipment on your premises; you get to see the whole process from start to finish and even get chance to see any eggs present through the microscope this will allow you as the horse owner to have a better understanding of what is happening internally within your horses. 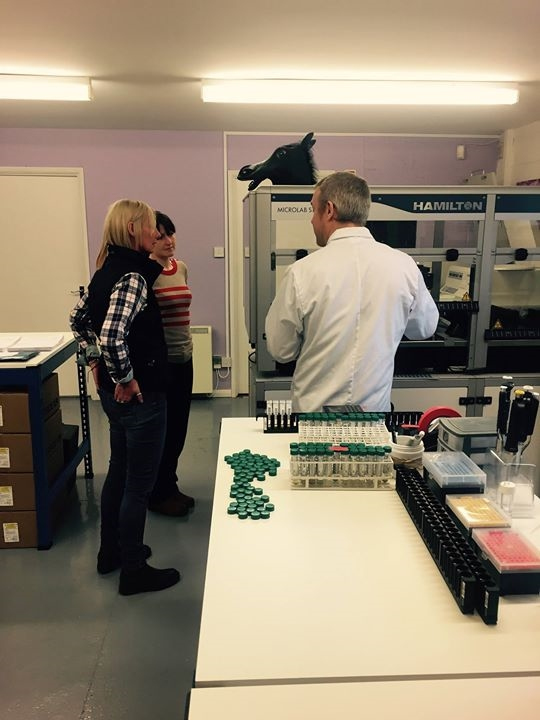 By being present when your horses are being tested this allows us to have a one to one discussion about your horses worming history, and any other health concerns that you may have. You will receive your results instantly with advice on worming, management if you require it and the follow up steps that you need to follow. You get to see the whole process and ask questions along the way. This is turn will allow you to have a better understanding of worming your horse. The samples that we are testing are fresher this allows for a far more accurate results. You will get your results with advice on worming and the follow up steps before a depart. 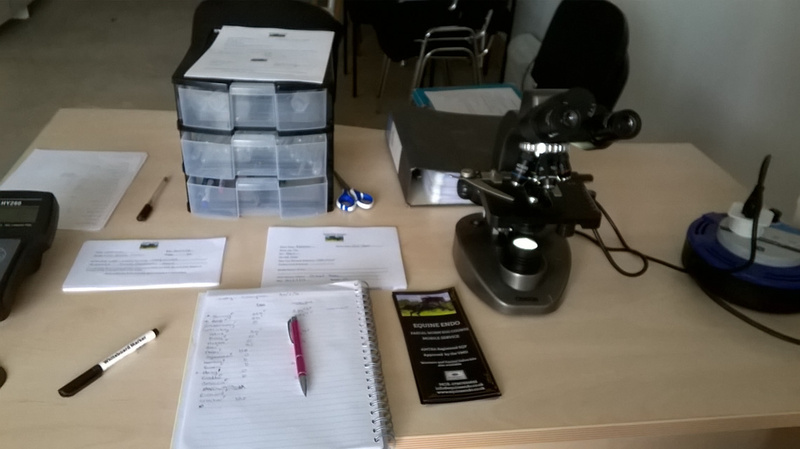 If you are local and are unable to have a mobile service, but would like your worm egg counts processed quickly on the same day, without the hassle of posting. I am able to come and collect your samples and take them away to do the testing. I will still contact you the same day with your results and advise. Samples will be tested on the day they arrive, and you will get the results the same day. Either by email, text message or phone calls. The choice is yours. You have a worm egg count processed. 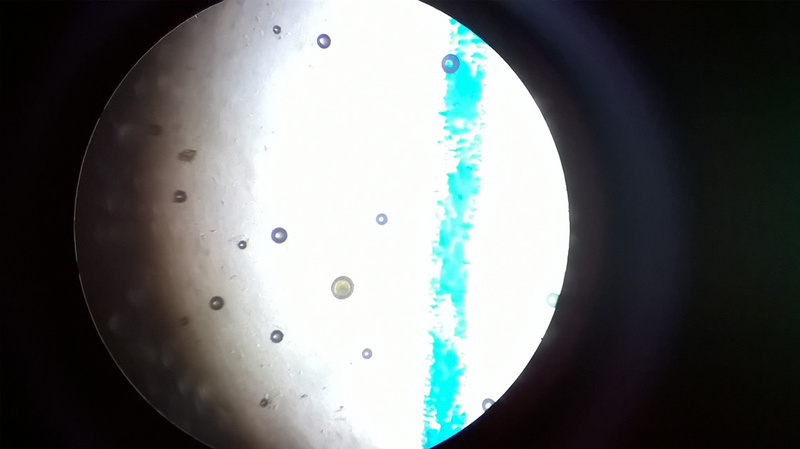 Once you have wormed, a couple of weeks later we perform another worm egg count. There should be a 95% reduction in the results; this is to ensure there is no worm resistance happening with the wormer you have used. I offer weighing clinics with my state of the art mobile digital weigh bridge. There are no bars or wires to get tangled up in and each horse is given time and patience to be comfortable and gain confidence with the weighing experience. Having an accurate weight for your horse is paramount for their health and wellbeing and should be a part of their care and management. It is difficult to be able to tell if your horse has gained or lost small amounts of weight without accurately weighing them, but this could be the start of a health issue or some other problem. Administer wormers and other medications accurately and effectively. Feed and ration according to their correct weight/feed ratio. Monitor their weights over the different seasons. Discounts are given if you have worm counts at the same time as weighing clinics or you apart of a large yard wanting a weighing clinic. Being a registered SQP (Suitably qualified person) I am able to supply and prescribe your wormers from my approved premises. This also enables me to give you advice and support regarding any health concerns that you may have. I am always happy to give free advice. Over many years horse owners world wide have blanket wormed there horses. This however has had an impact on resistance. 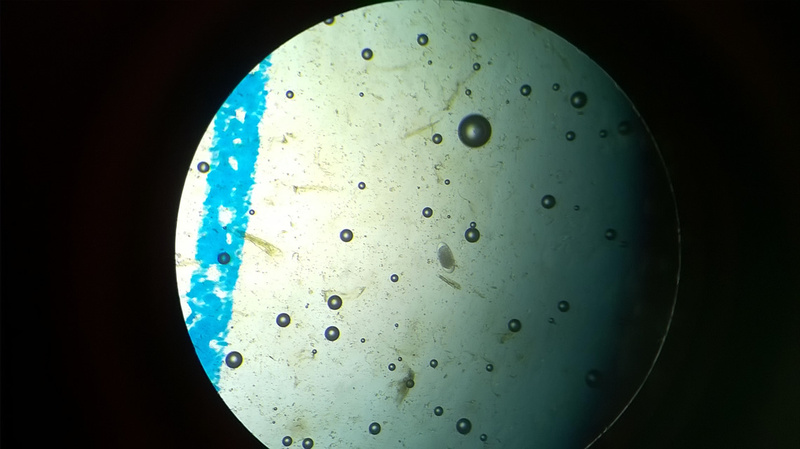 This is where a high population of worms in the horses gut has become resistant to the chemicals used in wormer’s, thus not killing the worms anymore and allowing them to continue there life cycle using your horse as their host, therefore your horse will not thrive and could become seriously ill. In severe cases it could lead to death. By doing a egg count and finding out what epg (egg per gram) your horse has and identifying what type of egg. You can target worm and use the correct anthelmintics (wormer’s) accordingly. Performing regular WEC helps you have a better understanding of your horses worm burden throughout the different seasons. By doing reduction tests pre and post worming this will tell you if the wormer your using is effective. It is important that you seek veternary advice if you think your horse has a parasitic disease or becomes ill due to having a high worm burden. Register your details and I will contact you or alternatively call for any advice or free quotes, on sending postal samples or mobile clinics.